October — 2012 — St. Finbarr's A.C. The Munster Juvenile Even Age, U/23 & Novice Cross Country Championships will take place on Sunday 21st October in Beaufort, Co. Kerry commencing at 12 noon. The schedule of events on Sunday is in reverse order to that of the recent Cork County Novice in Carrignavar, Juveniles at noon, Novice Men at 2pm and Novice Women at 2.30pm. 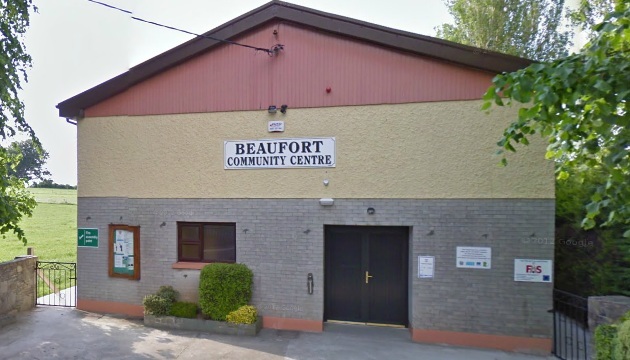 All race numbers can be collected from the Community Centre which is located opposite the Beaufort GAA Grounds (Páirc Uí Chocláin). 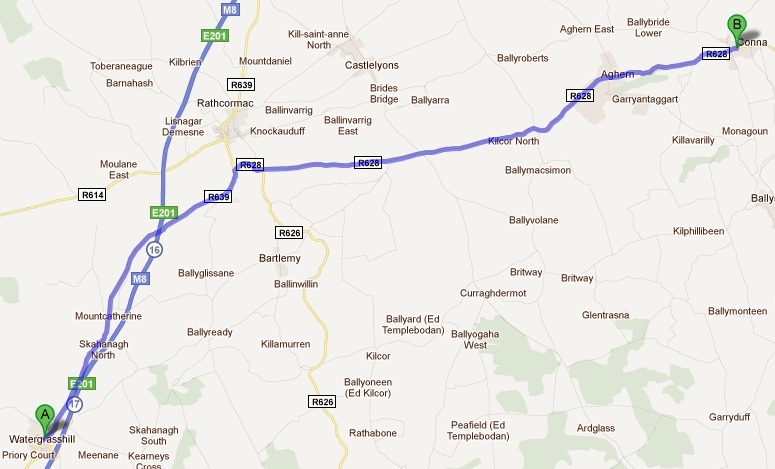 If you are coming from the Cork direction, take the relief road around Killarney and take the N72 for Killorglin. After Fossa, pass the turn off left for Gap of Dunloe and take the next left. Cross the River Laune and from there it’s about 600m to Beaufort village. Turn right at the village and the Beaufort Community Centre is 500m down the road of the left, opposite the GAA Grounds. Beaufort (Lios an Phúca) Parish is situated in picturesque Mid-Kerry. It is surrounded by the majestic McGillycuddy Reeks which boasts Ireland highest mountain Carrauntoohil (3414 feet). McGillycuddy Reeks has many more notable peaks over 3000 feet high, makes this a mecca for Mountain climbers and hill walkers. The main river of our Parish is the River Laune, famous for it’s brown trout and salmon fishing. This beautiful clean slow flowing river drains the Killarney Lakes and after a 14 mile course empties itself into Dingle Bay. The AAI National Marathon Championships will be run in conjunction with the Dublin Marathon on Monday 29th October 2012. If you wish to declare for the National Marathon as an Individual and, or Team member, please forward your Marathon Race Number to compsec@stfinbarrsac.com before Friday 19th October 2012. This information is required by the AAI to speed up category and team results. It does not entitle you to entry in the Dublin Marathon itself as you must have already done so. Declaration of your intention to compete in the Championships element of the Marathon is essential as it will not be possible to add any undeclared club athletes post event. Note that there is no extra charge for entering the AAI Championships. Team placing shall be decided on the cumulative time of scoring members of the team. 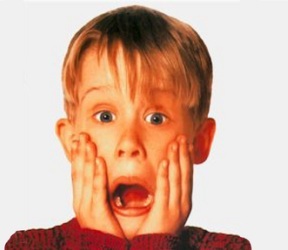 In team events athletes may only score in the category for which they declare. The club had great results again in the County Novice Cross Country in Carrignavar yesterday as the Mens team was 2nd and the ladies team was 3rd! Eoin O Keeffe brilliantly led the mens team home with a 7th place finish and was closely followed by Alex O Shea in 8th with Kevin Coleman, Oskar Djarv (3rd U23), Declan Murphy and Paul Downey all in the top 20. Congrats to all the men from the Barr’s who raced so well and who competed in huge numbers! Michelle Nolan ran a fantastic race to finish 3rd in the ladies race and led our ladies team to an excellent 3rd place finish. 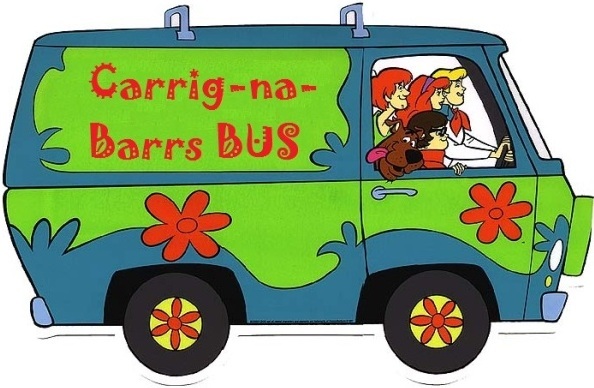 Barbara Curran, Kathleen Kelly and Irene Eighan all scored for the team. Congrats to all who ran so well!!! 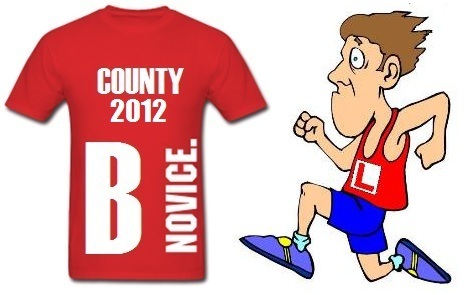 The County Novice & U23 Cross Country Championships take place on Sunday 14th October 2012 in Carrignavar (Carraig na bhFear). The BARRS Men came 2nd and the ladies 4th when the County Novice was last held in the bhFear back in 2010. That day’s race also incorporated the County Masters. Well, the Masters have the day off this Sunday, so the field won’t be as crowded. We hope this year’s crop of Novice athletes can at least emulate and hopefully go better than those of 2010. The Novice is held under AAI rules, therefore participating athletes must be registered club members and wear the club Singlet. 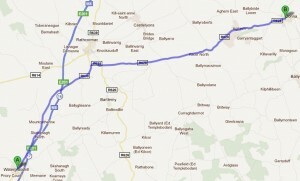 If you need it, transport will be available leaving the UCC Farm in Curraheen at 10.15 am. The Novice Women are off first followed by the Men. If you are not running, please come along anyway and cheer on the club. Best of luck everybody! Holy Cowpie! I forgot the entries. Best of luck to everyone running in the Cork County Novice and U23 Cross Country Championships in Carrignavar on Sunday. Enjoy!! !